Hurry! Last chance to save 50% in our sale. TERMS: Family offer based on two adults sharing standard family accommodation. 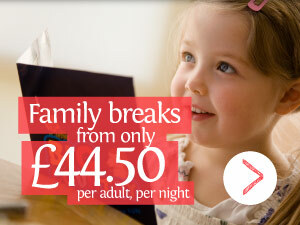 Kids rates apply but remember under 2's stay free. Valid from 5 January to 1 March 2014 excluding 7 to 20 February 2014. Couples offer based on two adults sharing standard double accommodation from 5 Jan to 1 March 2014. Subject to availability, full terms on request.